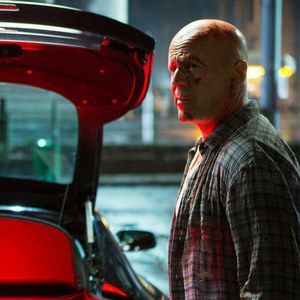 A Good Day to Die Hard explodes into theaters on Valentine's Day, bringing iconic New York cop John McClane (Bruce Willis) back to the silver screen. Auto manufacturer Mercedes-Benz has released a behind-the-scenes video, showing the damage their cars and trucks were put through on the set, including the C-Class, the Sprinter van used by Jai Courtney's Jack, and the Unimog, which John McClane uses to tear through the streets of Moscow. Go on a ride with director John Moore and see for yourself how durable these vehicles really are.